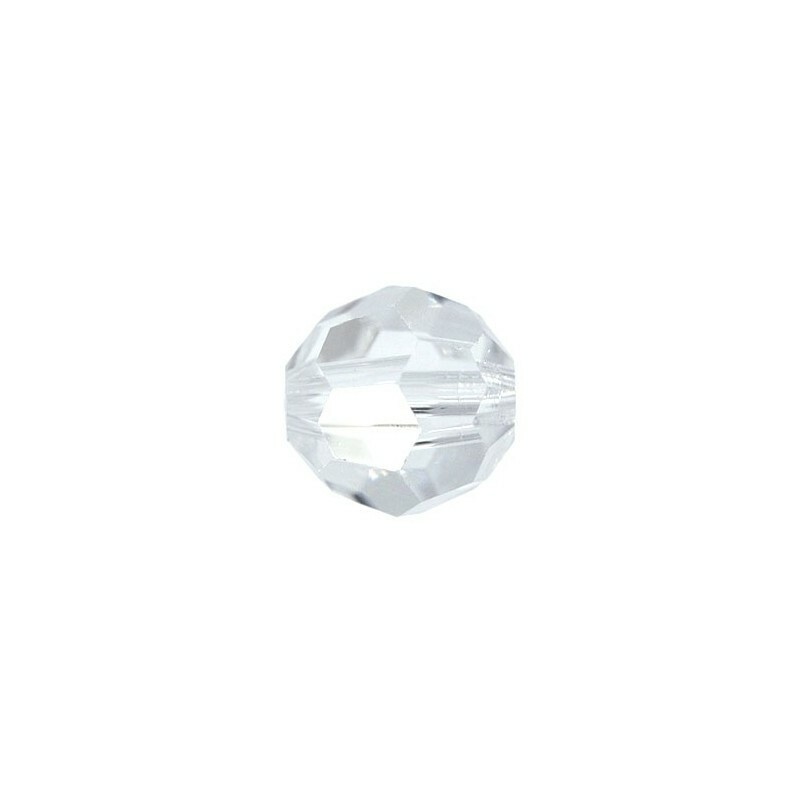 The Swarovski® Crystal Beads are very popular and easy to use. They are available in the latest fashion colours, effects and cuts. Used in a variety of applications (beading, sewing, wire work, etc.) 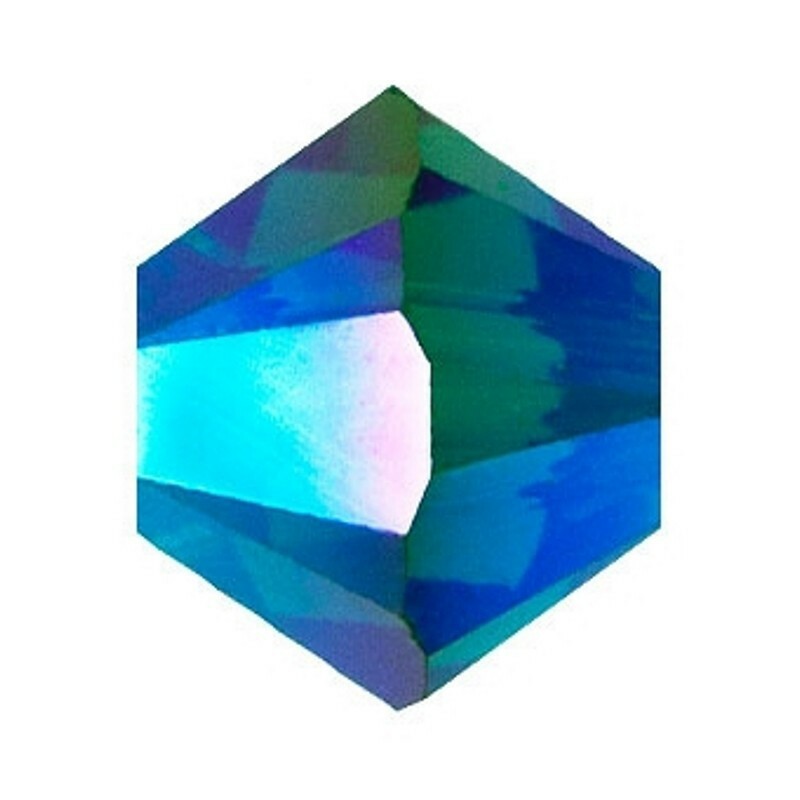 they blend perfectly with other crystal elements. Beads offer the highest standard available on the market. The high-quality precision cutting and the clear through-hole achieve high brilliance and clarity. Rounded hole edges reduce the wear on thread and increase the durability of designs. The Beads are available in the latest fashion colors, effects, and cuts. A wide range of colors and effects opens up endless possibilities for different combinations and designs. The main application techniques are beading, wiring, stringing, and weaving. In the this article (5000) the Beads are available as loose crystal elements. 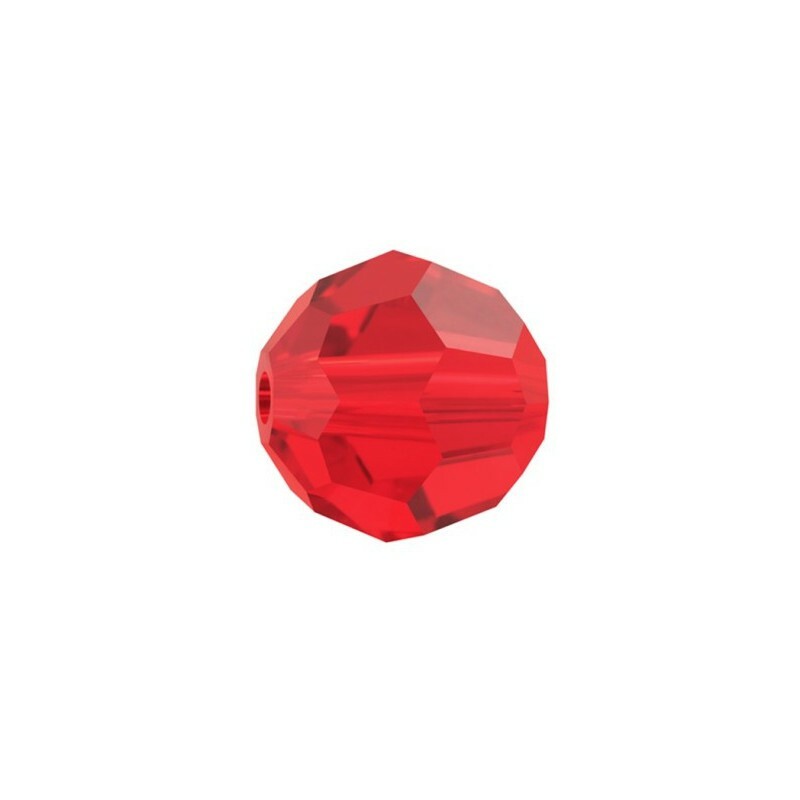 Swarovski Crystal Globe Beads 5028/4 are completely round shape with perfect color consistency. 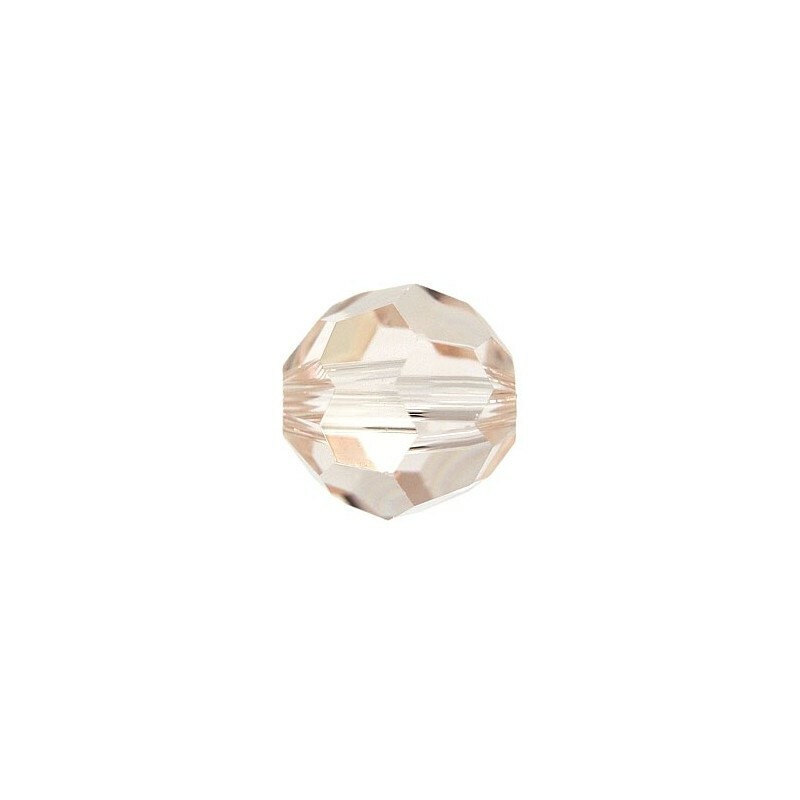 The Globe Bead is the perfect accent bead to incorporate into any design, especially those that feature other Swarovski Elements. 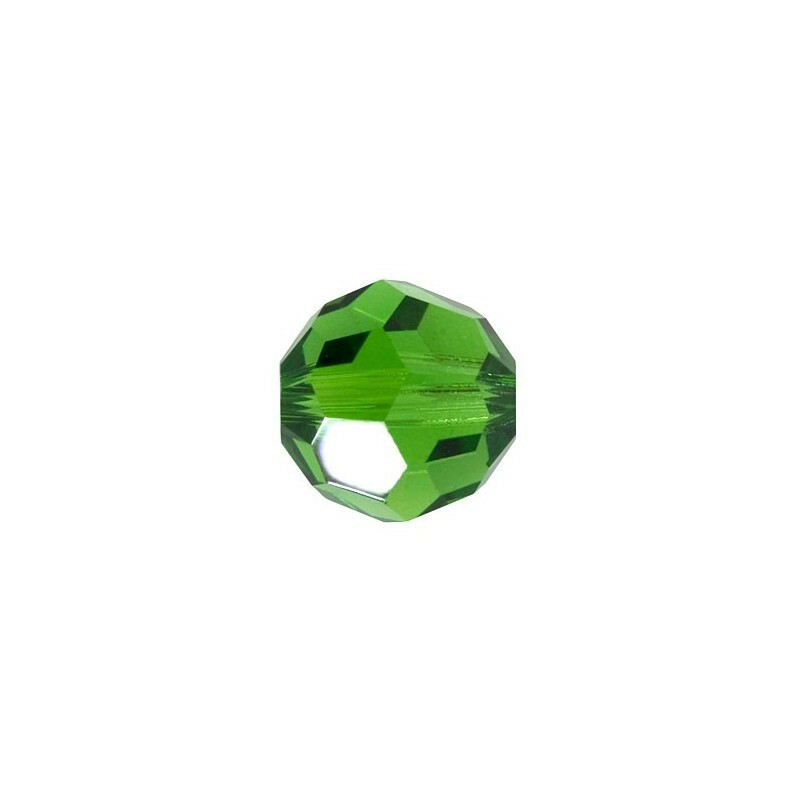 Available in three popular sizes, its versatility and beauty make it a fantastic addition to your basic bead stash! 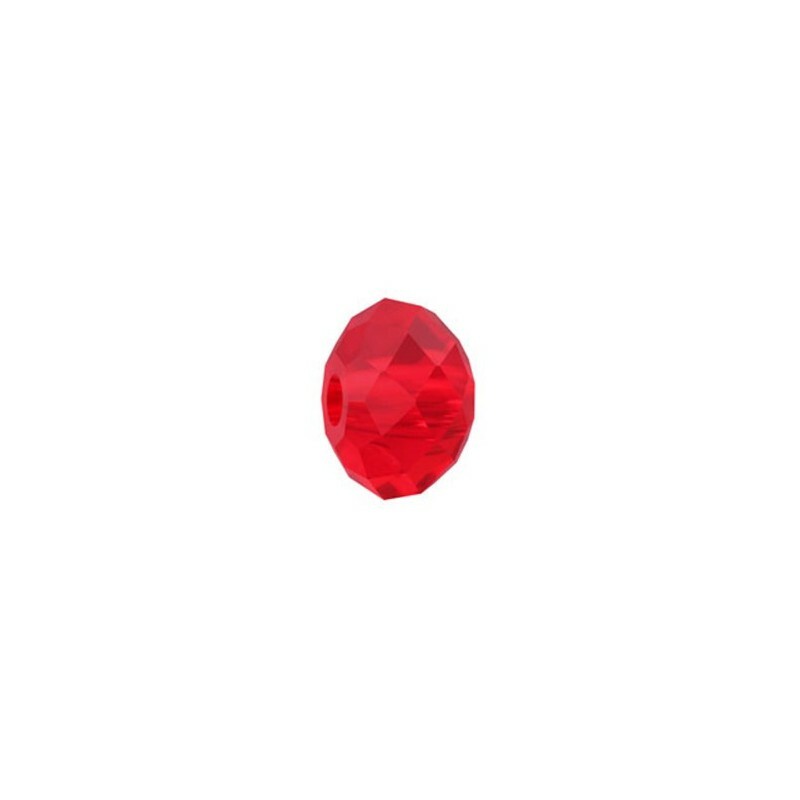 Beads offer the highest standard available on the market. 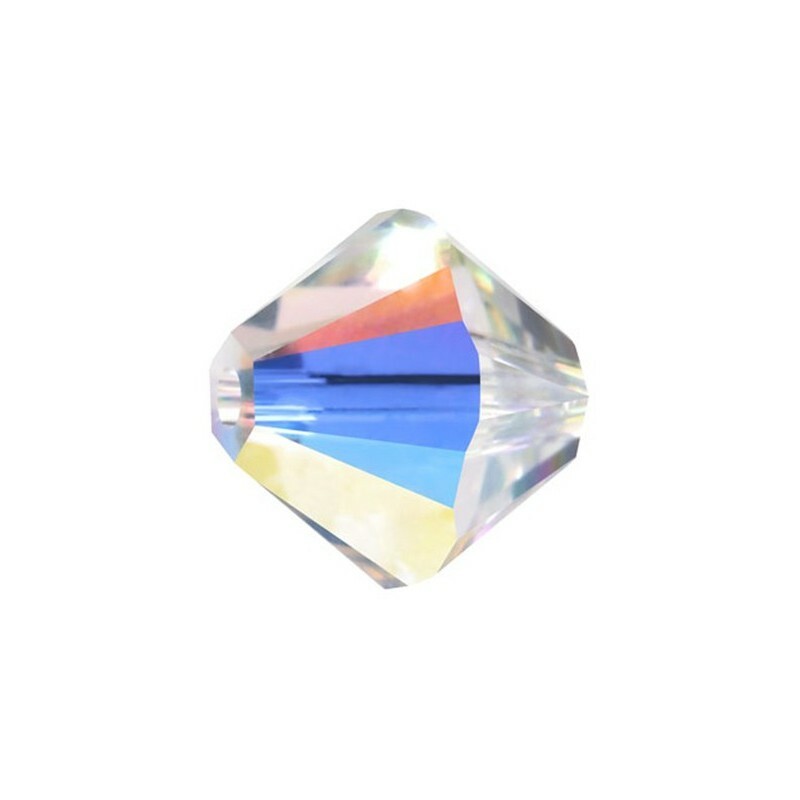 The high-quality precision cutting and the clear through-hole achieve high brilliance and clarity. Rounded hole edges reduce the wear on thread and increase the durability of designs. The Beads are available in the latest fashion colors, effects, and cuts. A wide range of colors and effects opens up endless possibilities for different combinations and designs. The main application techniques are beading, wiring, stringing, and weaving. In the this article (5040) the Briolette Beads are available as loose crystal elements. Blending iconic punk rock style with the high glamour of sparkling Swarovski crystals, the new Spike Bead Collection is designed to give a brilliant rock-chic edge to a wide variety of items. 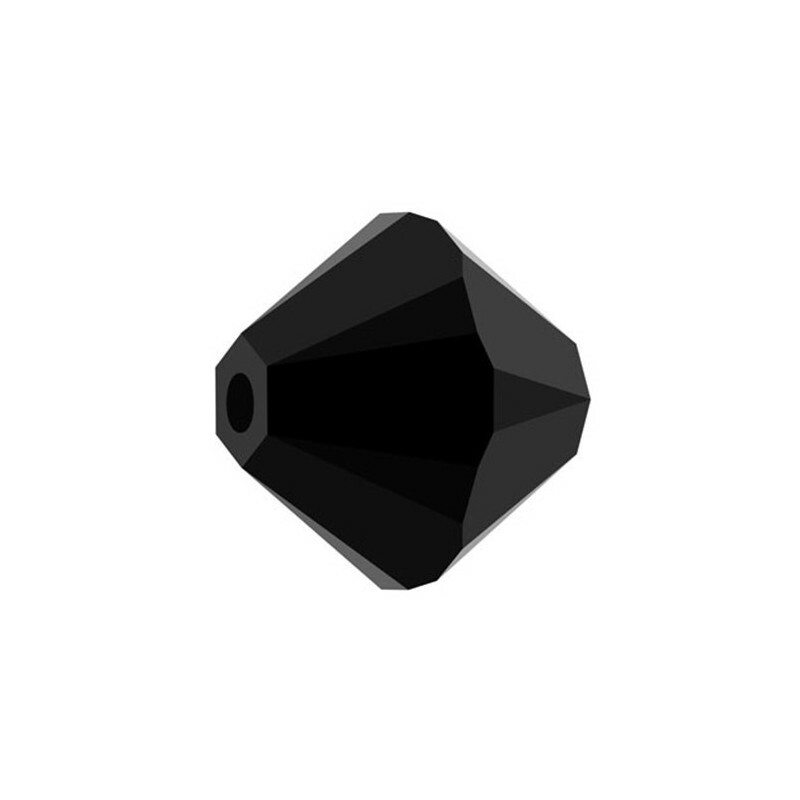 Its three classic shapes — Square Spike Bead, Round Spike Bead, and Hexagon Spike Bead — are ideal for creating eye-catching spiked silhouettes for jewelry, accessories and DIY designs. Choose from two sizes, 5.5mm and 7.5mm, as well as a comprehensive palette of stylish colors and effects. SWAROVSKI ELEMENTS most popular Bicone (be-cone) Bead has been updated from article number 5301 into the 5328 XILION family for maximum brilliance. 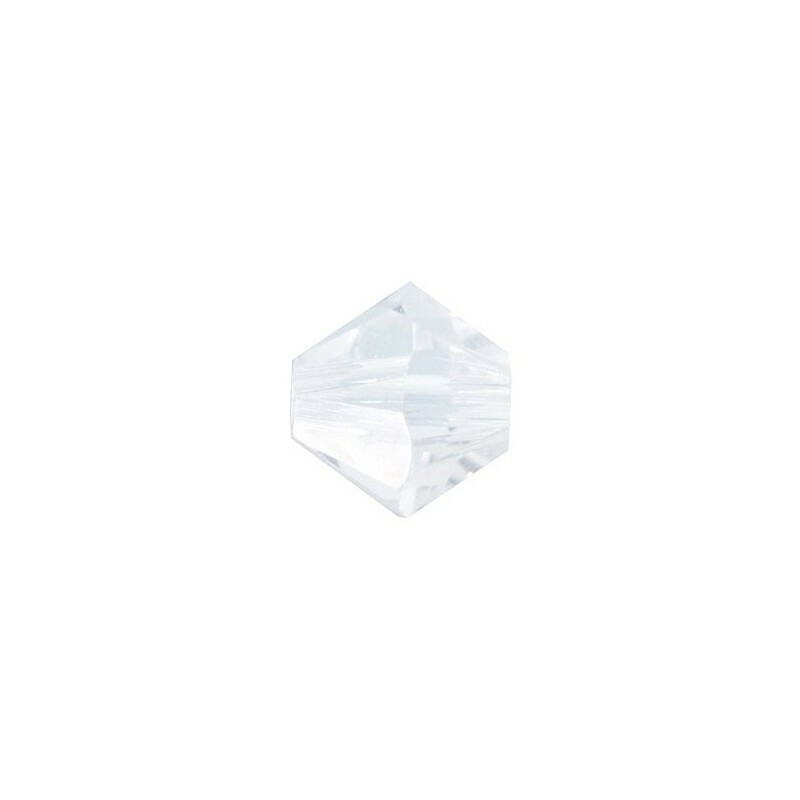 The 5328 XILION be-cone bead combines complex, precision-cut faceting and perfect geometry to create a crystal of unrivalled luminosity, one that allows creations across the fashion and interior design spectrum to reach shimmering new heights of refinement. 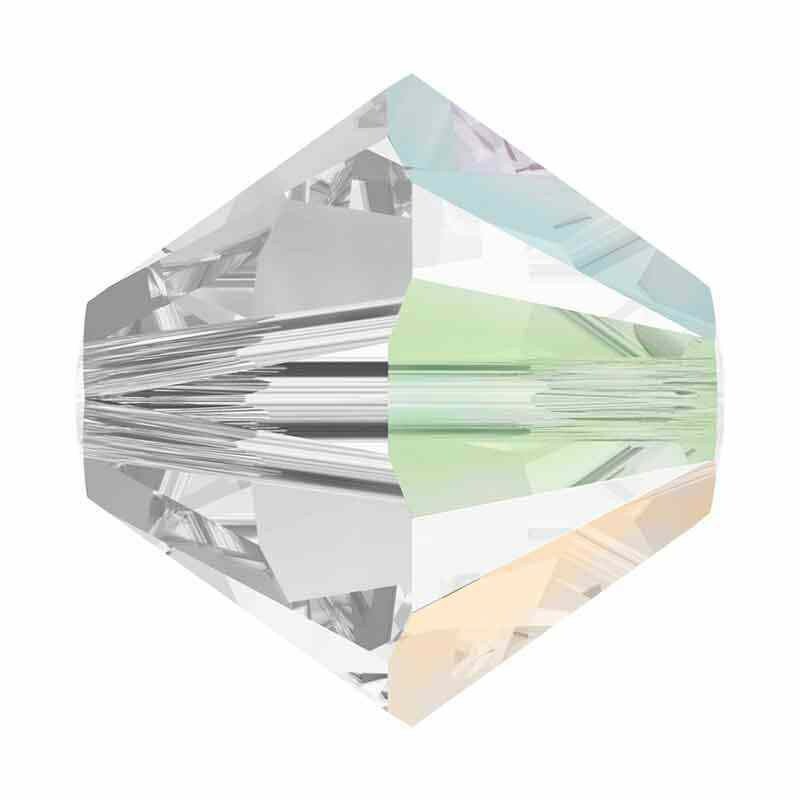 Its superior levels of reflection, refraction and scintillation have been scientifically confirmed through analysis carried out in Swarovski’s light laboratories. 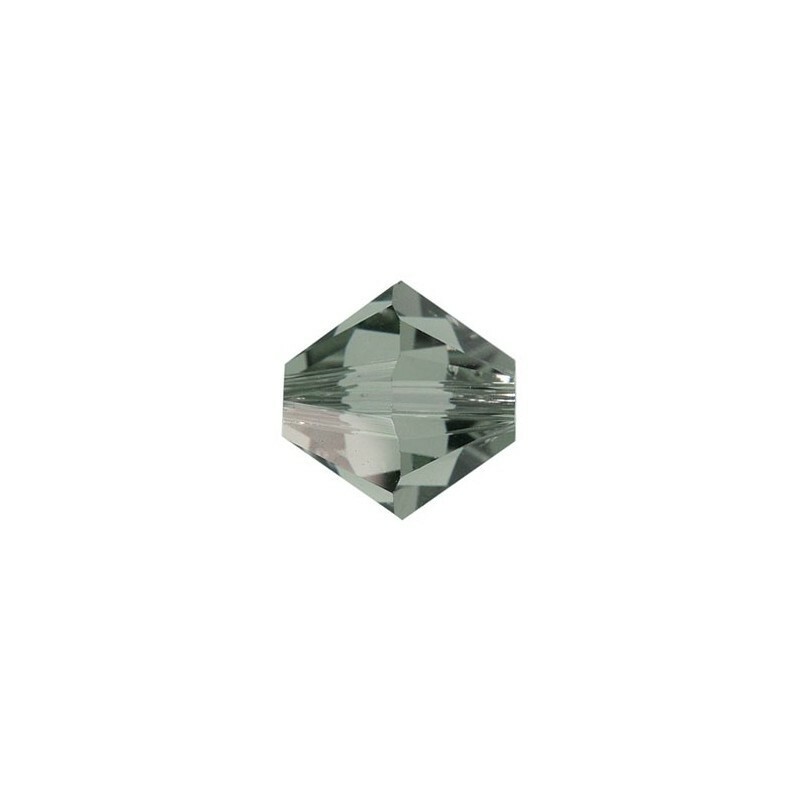 Yet even to the naked eye, the increased number of facets produces a bead of glittering brilliance and irresistible charm. 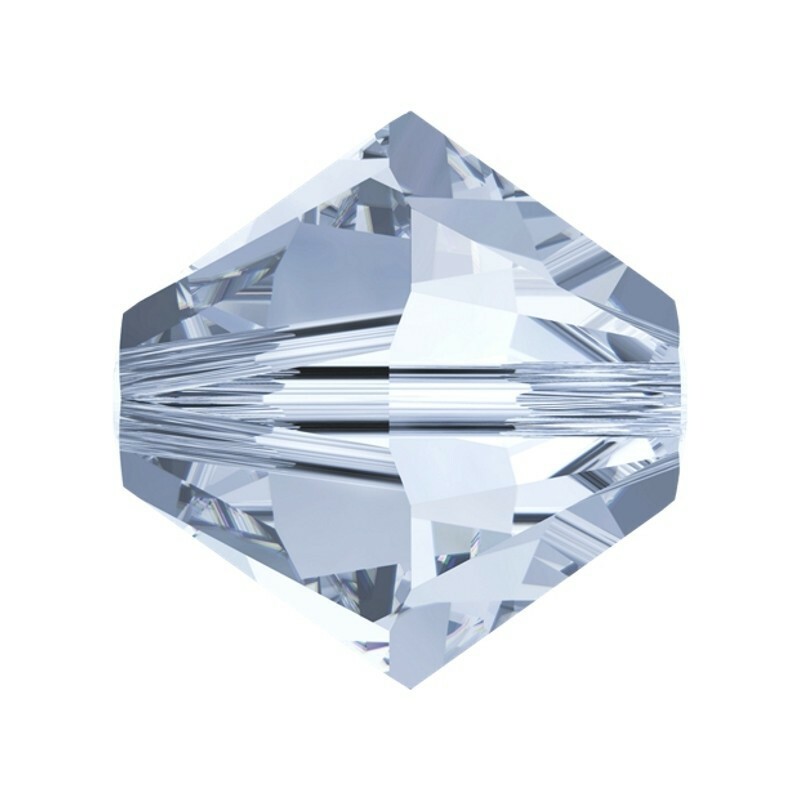 A shining symbol of SWAROVSKI ELEMENTS’ commitment to continuous innovation, the XILION cut was developed using state-of-the-art technology and is patent-protected by Swarovski. 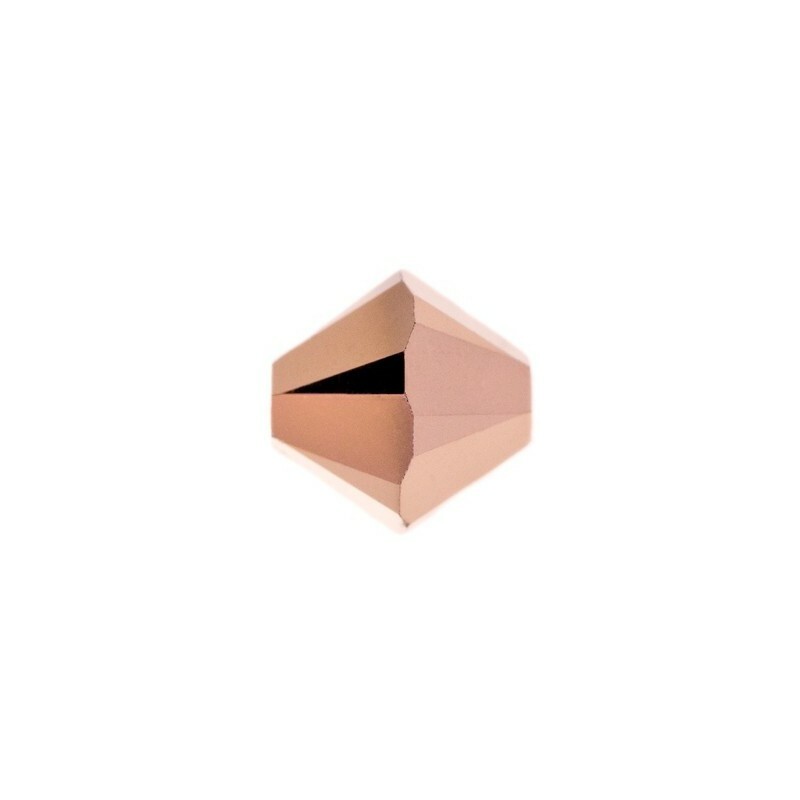 Applying this cut to the bi-cone bead marks a significant step forward in product evolution – a move widely applauded by the design community. The 5328 Bicone (be-cone) Bead available in the 200 plus colours and 7 sizes. 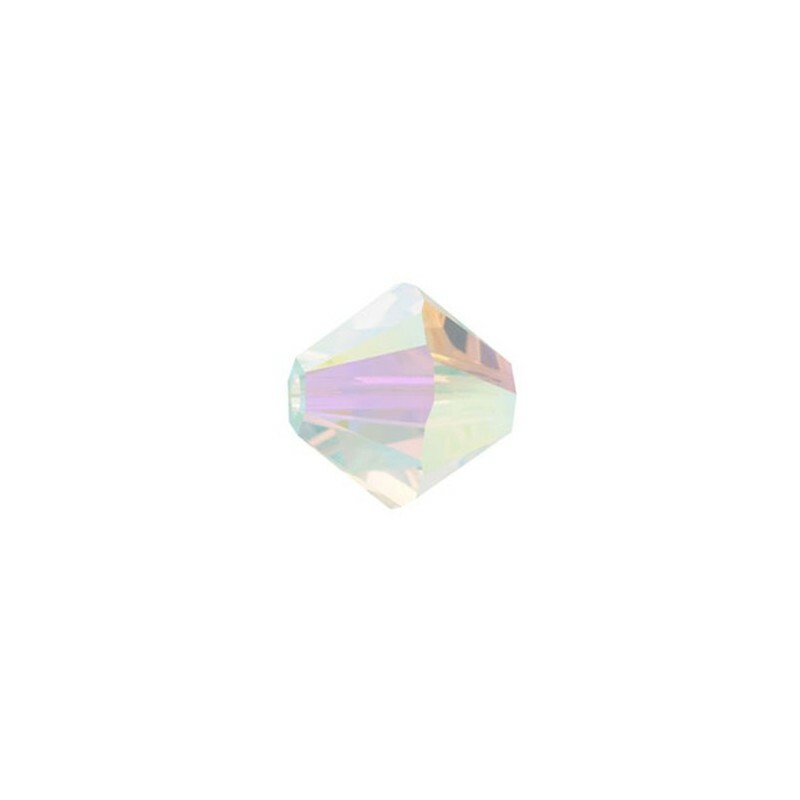 Swarovski 5500 Tear drop bead. 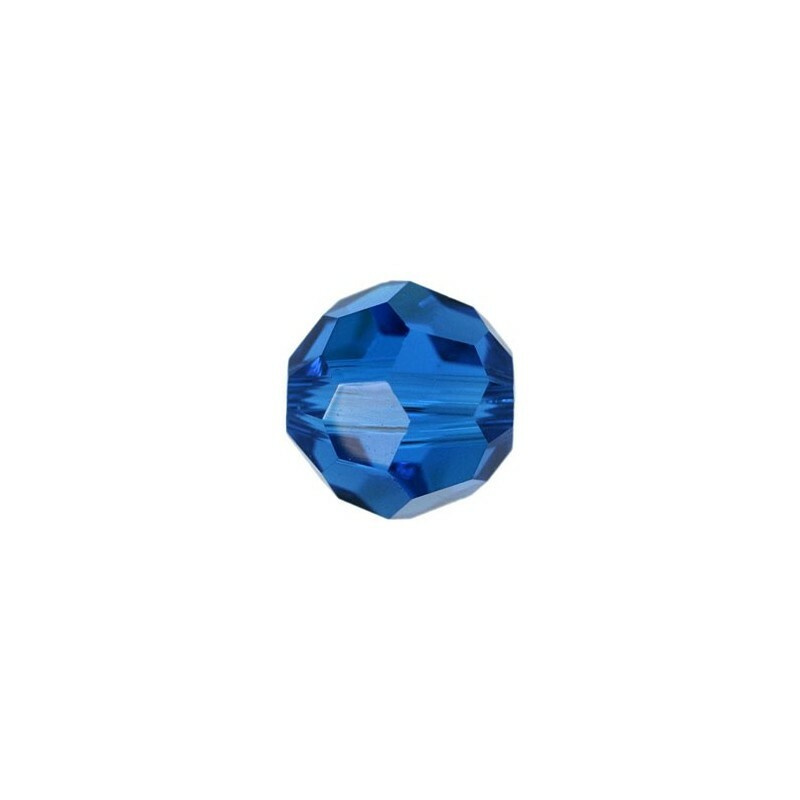 Beads offer the highest standard available on the market. The high-quality precision cutting and the clear through-hole achieve high brilliance and clarity. Rounded hole edges reduce the wear on thread and increase the durability of designs. The Beads are available in the latest fashion colors, effects, and cuts. A wide range of colors and effects opens up endless possibilities for different combinations and designs. The main application techniques are beading, wiring, stringing, and weaving. In the this article (5500) the Tear drop Beads are available as loose crystal elements. 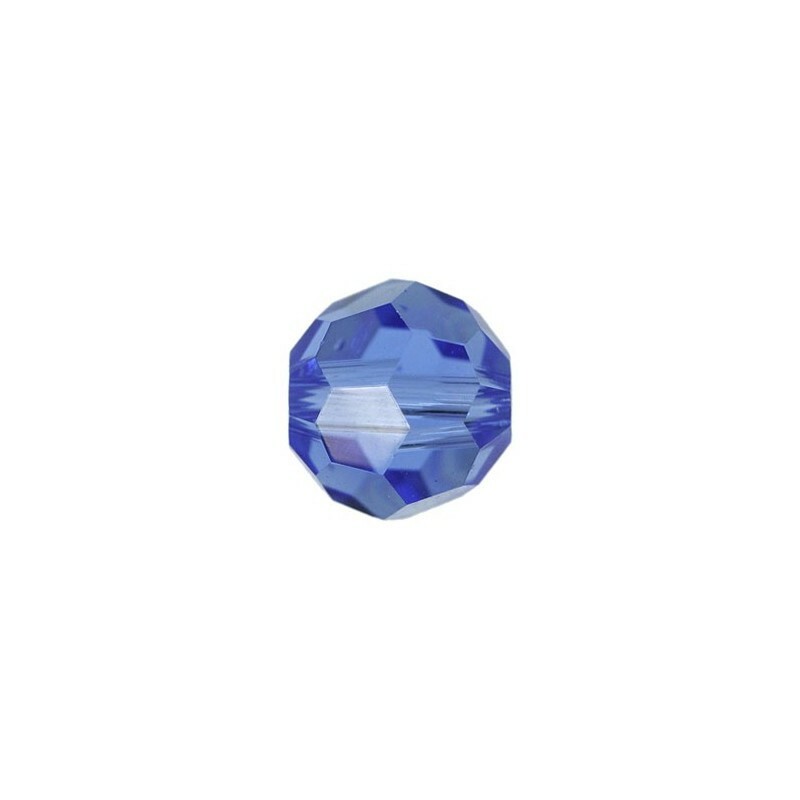 Beads offer the highest standard available on the market. The high-quality precision cutting and the clear through-hole achieve high brilliance and clarity. Rounded hole edges reduce the wear on thread and increase the durability of designs. The Beads are available in the latest fashion colors, effects, and cuts. A wide range of colors and effects opens up endless possibilities for different combinations and designs. The main application techniques are beading, wiring, stringing, and weaving. In the this article (5601) the Beads are available as loose crystal elements. 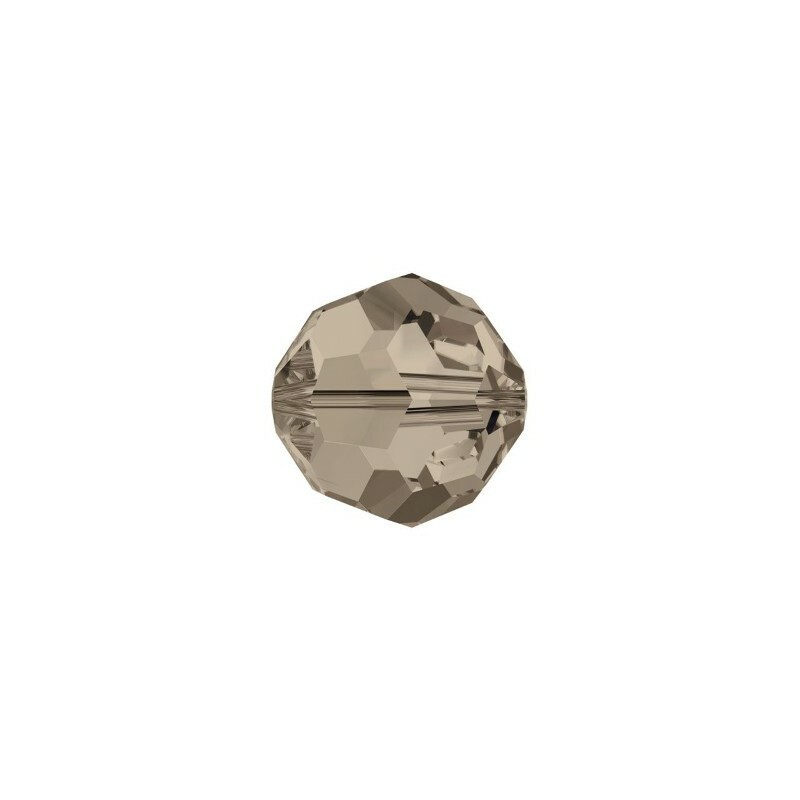 Swarovski Beads offer the highest standard available on the market, with high-quality precision cutting and rounded hole edges for increased brilliance, durability and reduced wear on threads. 5728 Scarab Beads are available in the latest fashion colors for endless creativity. 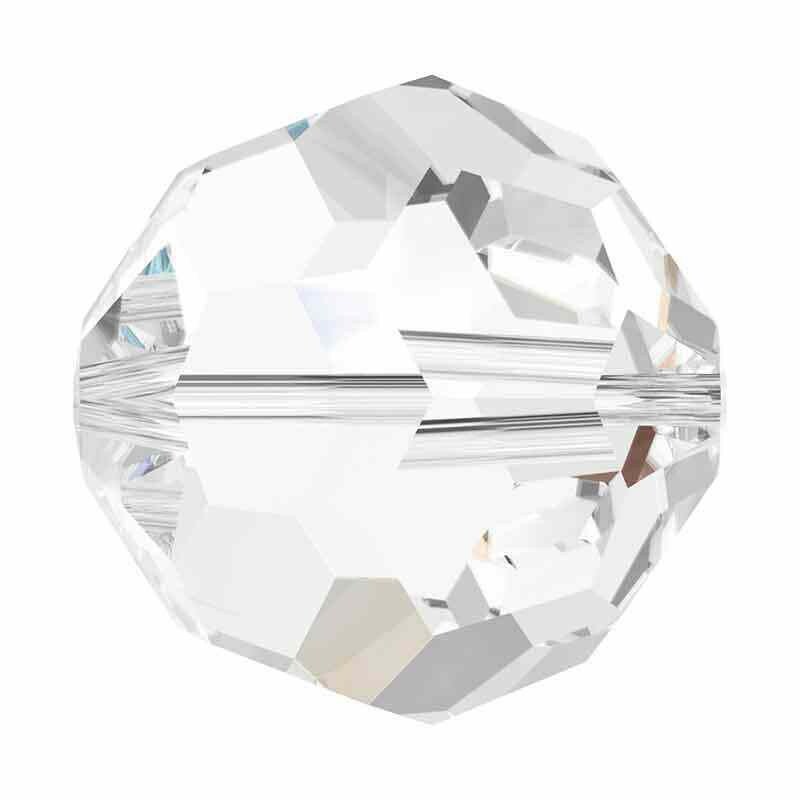 The Crystal Mesh Ball is a very versatile new product that features a perfect combination of a Crystal Pearl covered with sparkling Crystal Mesh. Superb for creating opulently sparkling, high-end looks. It comes in three sizes, so it can be used to create jewelry sets with matching designs, i.e. earrings, bracelets, necklaces etc., but also lends a unique sizzle to accessories. 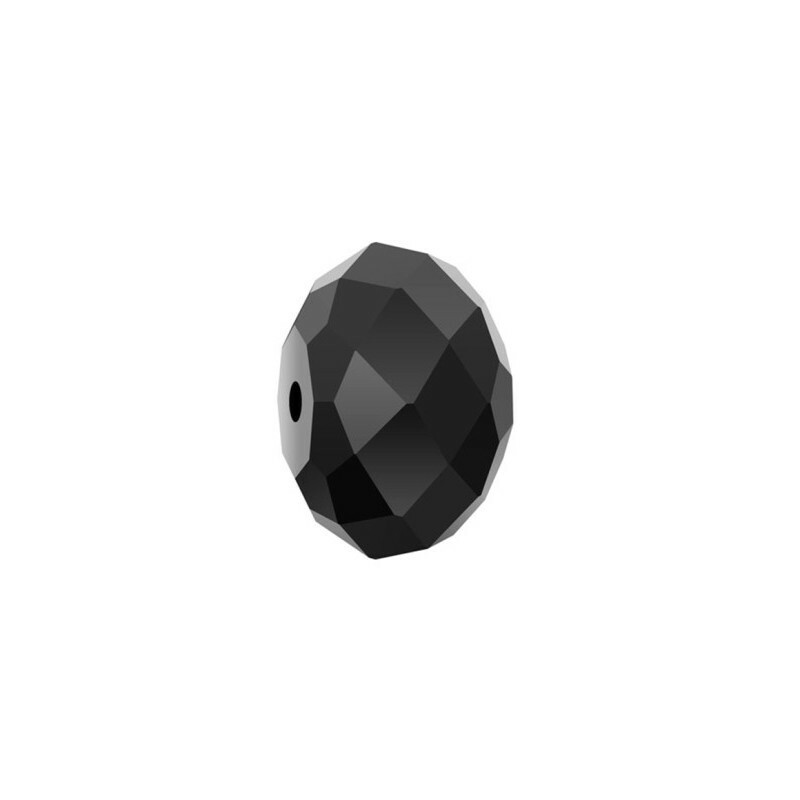 The Crystal Mesh Ball is supplied with two holes for beading or with one jump ring. 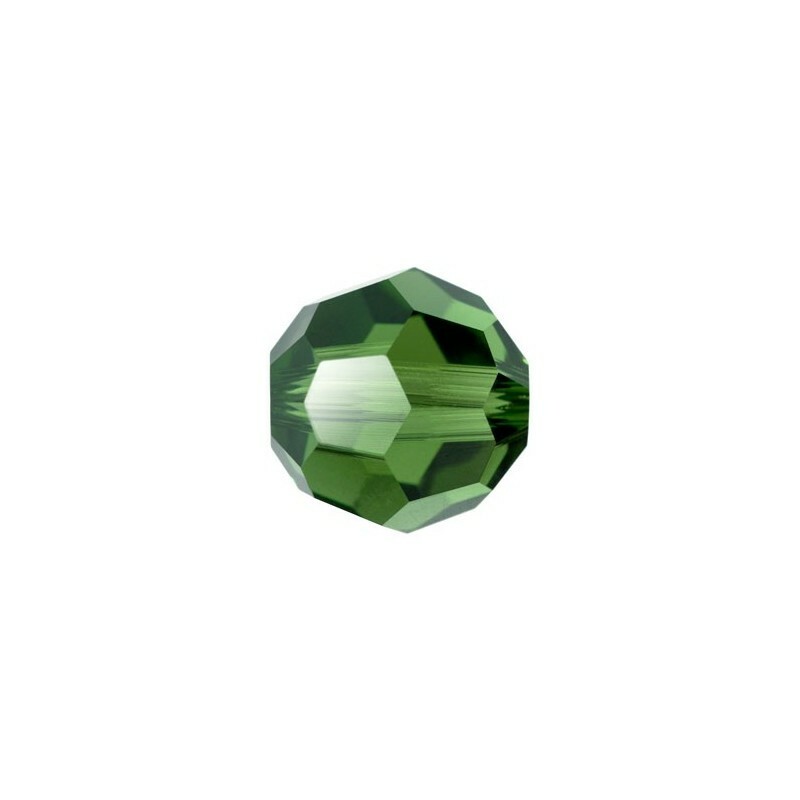 With the variety of colors and application opportunities, as well as the attractive weight. 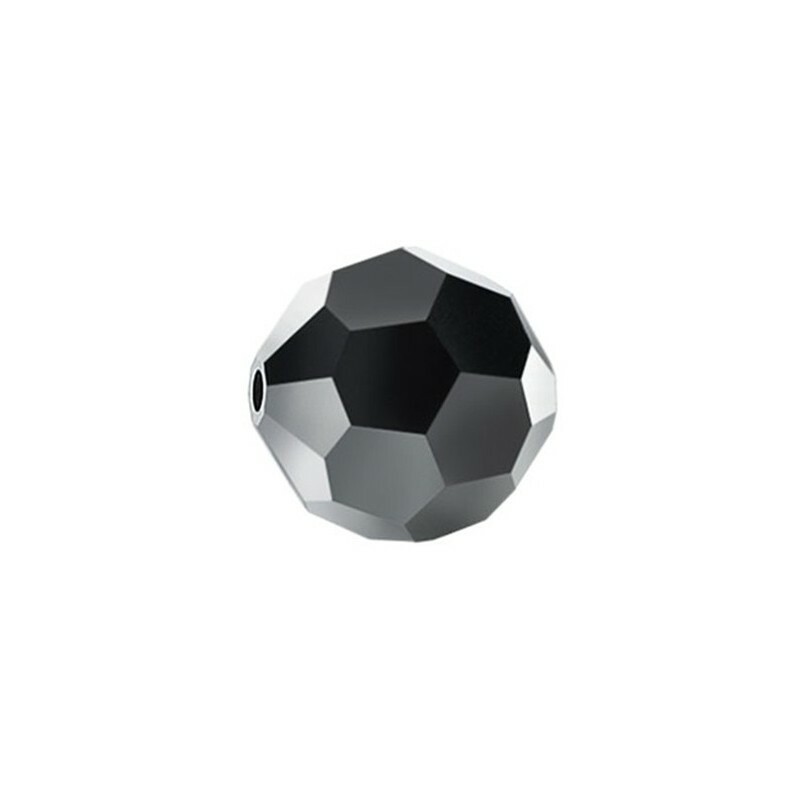 The Pavé Ball unites Ceralun™ technology with brilliant Chatons, giving it a spherical shape for ultra-versatility. 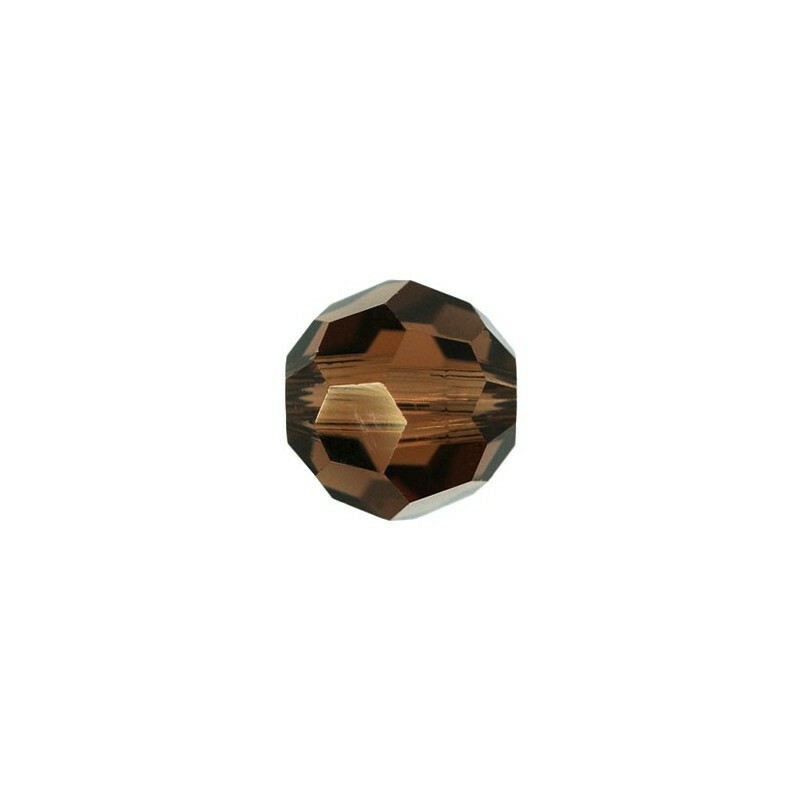 The Pavé Ball extends the range of crystal balls with its appealing berry shape that offers a multi-sensory sensation and a surprising blend of matte and shine. It also comes in a selection of smaller sizes and a variety of beautiful colors, making it ideal to mix and match with anything and everything to create individual looks that discreetly sparkle. 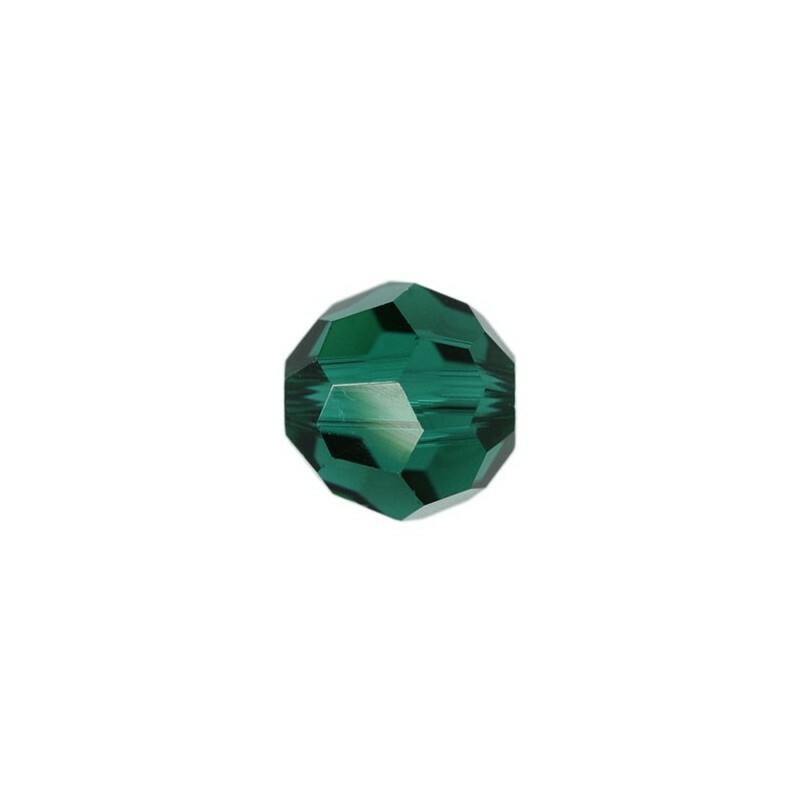 Often called as the Shamballa Beads. They are ideally suitable for production of a Shambhala bracelets. The Shambhala (Shamballa) Bracelets are called in honor of the mythical country, they (Shambhala Bracelets) can be executed from a different material, but the main mission - to calm, give to confidence, to protect, and at the final to decorate the owner and to give him it identity. The price per 1 pcs. The picture (s) is used for an illustration (information) only and can partially or completely not to correspond a properties of goods.